Two teams going in different directions will take to the field Sunday in a NFC North battle, as the Lions travel to Minnesota to take on the Vikings. It’s the second matchup between the two teams this season, the first time around the Vikings won in Ford Field, stopping the Lions offense and scoring seconds into the game as they beat the Lions 20-13. Detroit sits last in the North at 4-4, but has a chance to move ahead of Minnesota (5-4) and over .500 for the first time since Week 1. The Lions have won three of four since the loss earlier to the Vikings. 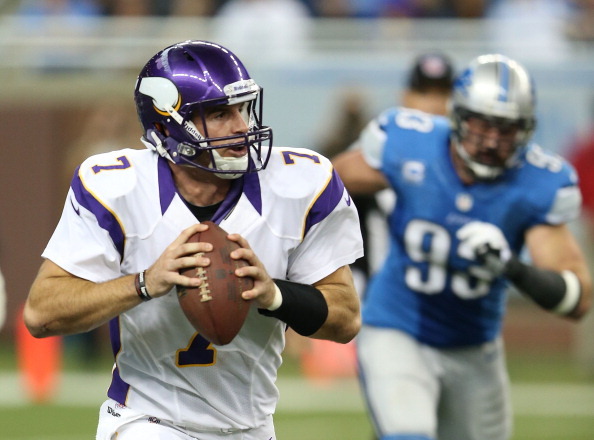 The Vikings have dropped three of four, and seem to be fading fast after a hot start. 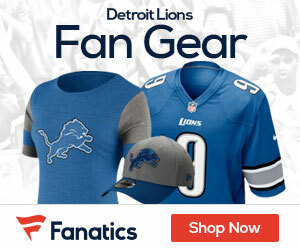 The Lions should be confident after rallying for a 28-24 home win over Seattle on Oct. 28, then rolling to a 31-14 victory at Jacksonville last Sunday. Mikel Leshoure and Joique Bell combined to score four touchdowns and gain 143 of Detroit’s season-high 149 rushing yards against the Jaguars.